From Series: "Exodus: Their Story. Our Story"
The book of Exodus is the 2nd book in a 5 book collection in the Old Testament called the Pentateuch or Torah. 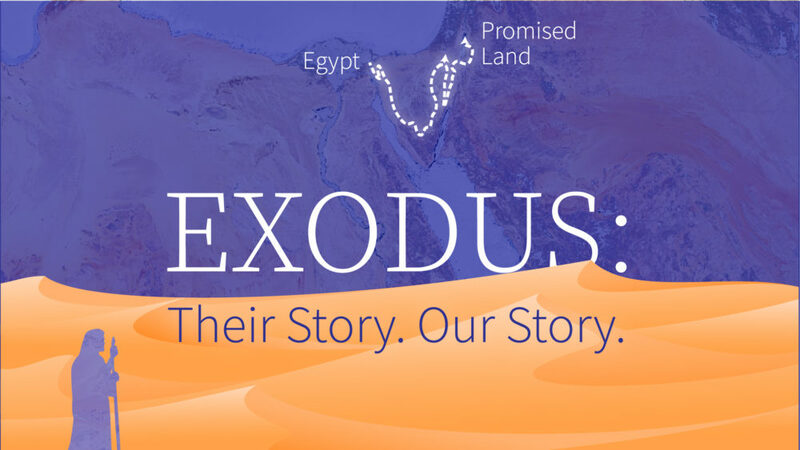 Exodus details the Israelites developing their relationship with God from the going out of Egypt (a place of slavery) to the arrival of the Promised Land (a place of abundant living). Their journey does not take a simple direct route for various reasons. And just like the Israelites, our spiritual journey is not a simple direct route. More From "Exodus: Their Story. Our Story"
Exodus: Their Story. Our Story - "To a Thousand Generations"
Exodus 4 : God Chose You to Go. Go!